Donât miss this SPACIOUS home in a fantastic location in NE, just a few steps to scenic St. Anthony Parkway (Grand Rounds). Enjoy the large, updated kitchen with gleaming hardwood floors, granite counter tops, and new appliances. Youâll love the open floor plan (main level), abundance of natural light, built-ins, fireplace, and huge master bedroom/bath with vaulted ceilings/skylights & jetted tub. Lower level is nicely finished with 3 bedrooms/2 baths, family room, 4 egress windows, office (bonus room) and kitchen area. 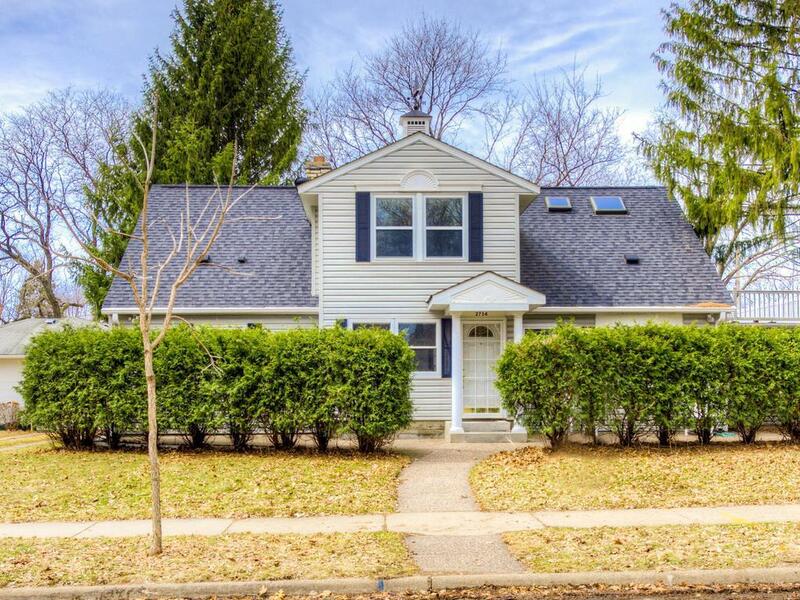 NEW Central Air (2018), Newer roof, 2 car ATTACHED garage, very private & large fenced-in backyard, upper level deck with a view of the Parkway, private front patio, French doors, large room sizes, main level laundry room, quiet block, CLEAN Truth in Housing report and so much more. All this Plus a fantastic walkable location, short walk to restaurants, shopping, coffee shops, parks and schools. Come see this gem today!